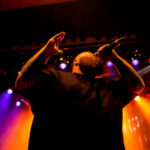 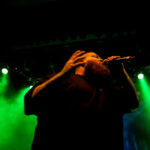 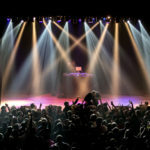 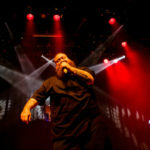 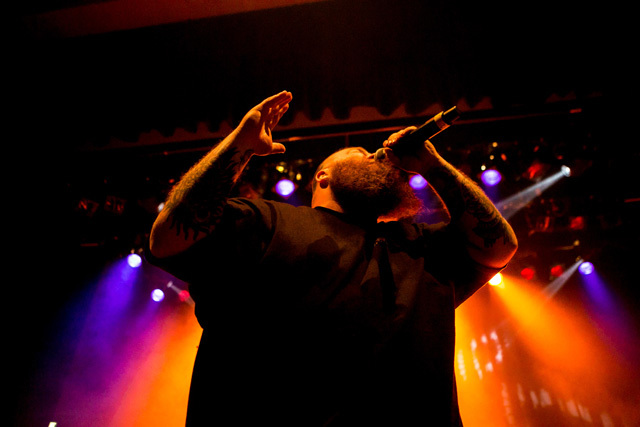 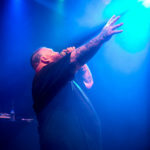 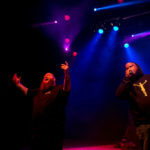 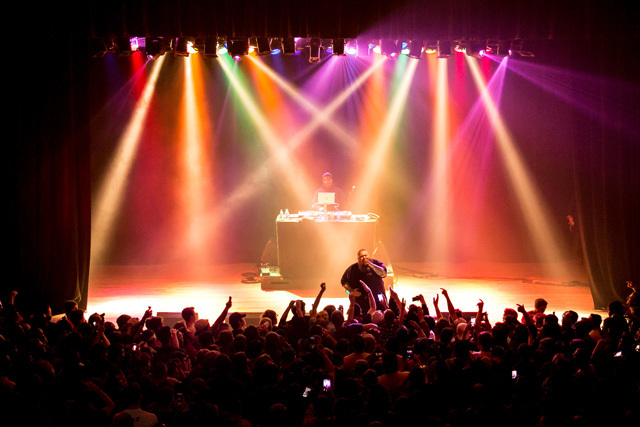 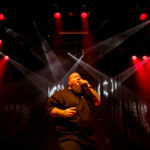 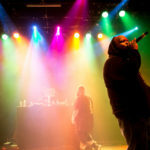 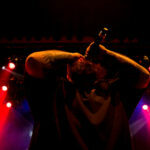 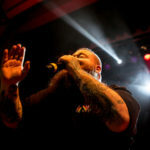 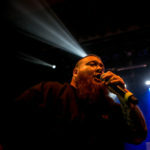 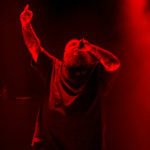 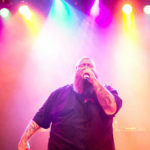 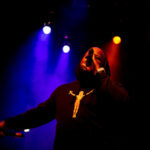 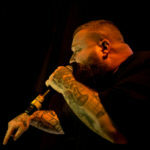 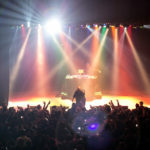 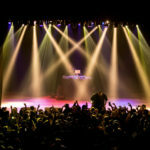 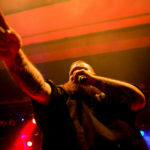 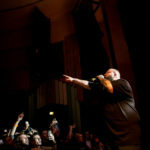 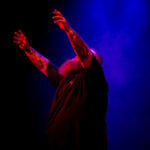 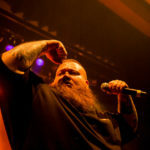 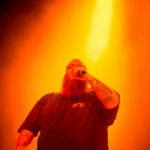 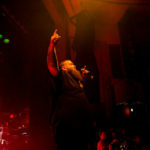 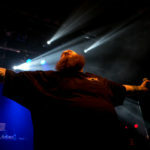 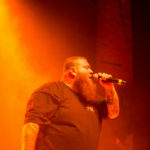 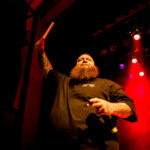 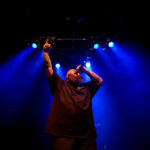 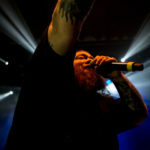 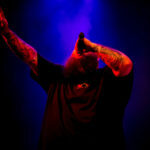 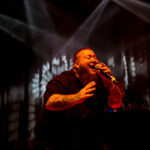 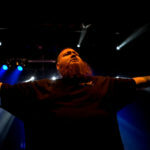 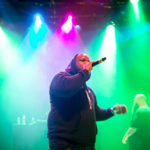 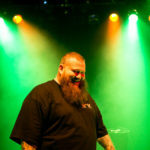 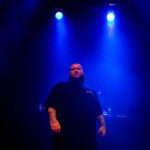 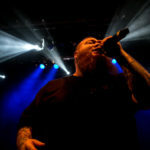 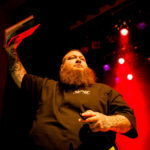 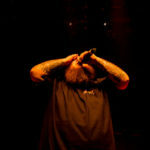 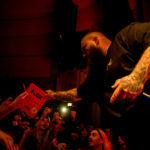 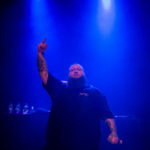 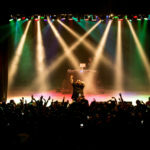 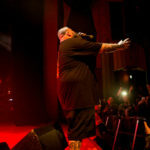 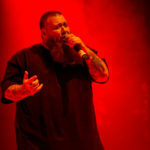 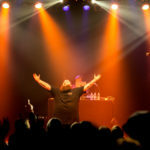 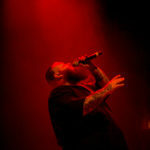 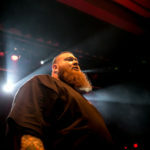 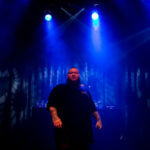 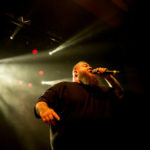 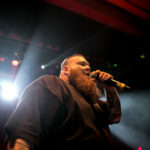 Action Bronson is one of our favorite weed smoking entertainers in the world right now, and he was in our home state of Colorado this week, so it was only right that we caught his show at the Boulder Theater. 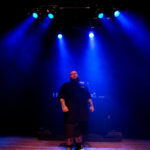 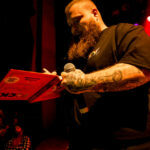 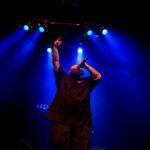 He rocked a dope set with a few old tracks and the majority of his latest album, Blue Chips 7000. 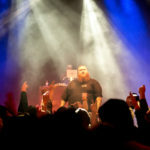 Our friend Blake Jackson captured the mayhem, check it out below!